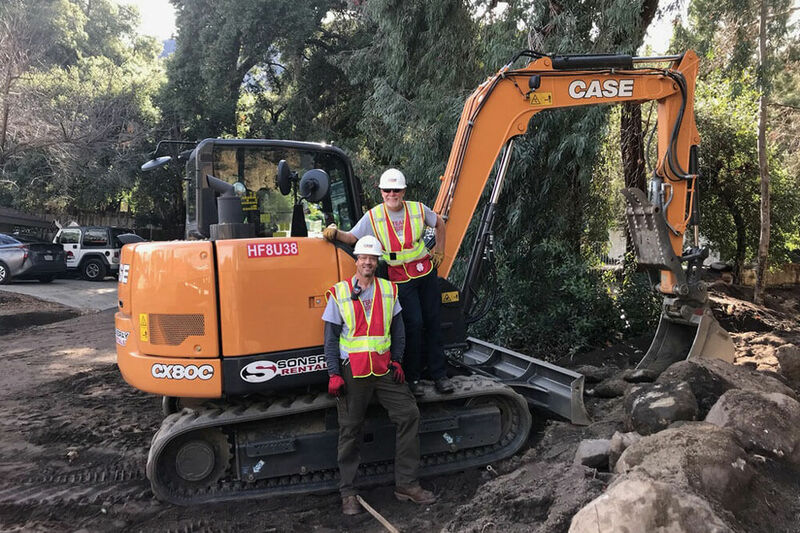 CASE Construction Equipment dealer Trekker Group donated the use of a CASE SV185 skid steer loader to help Team Rubicon finish rebuilding the home of Earl Bishop, an Army veteran, and his wife Elizabeth. 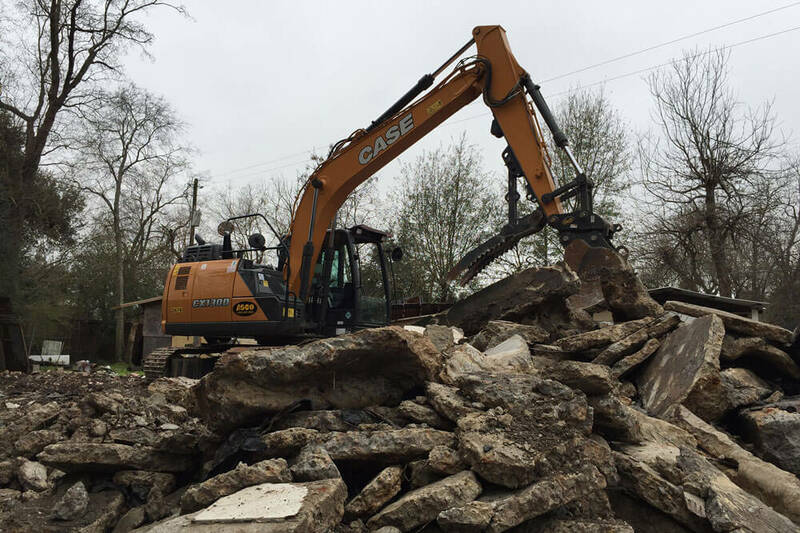 The Bishop’s home, located in Immokalee, Florida, sustained substantial physical and flood damage during Hurricane Irma in 2017. 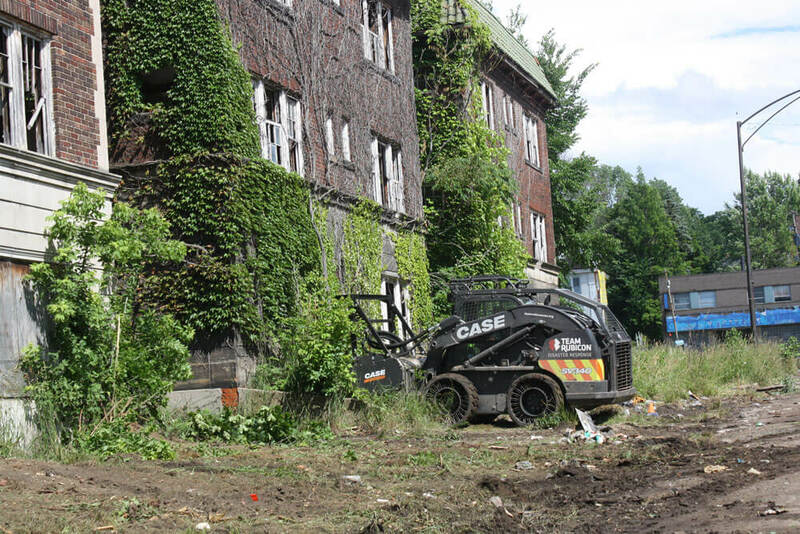 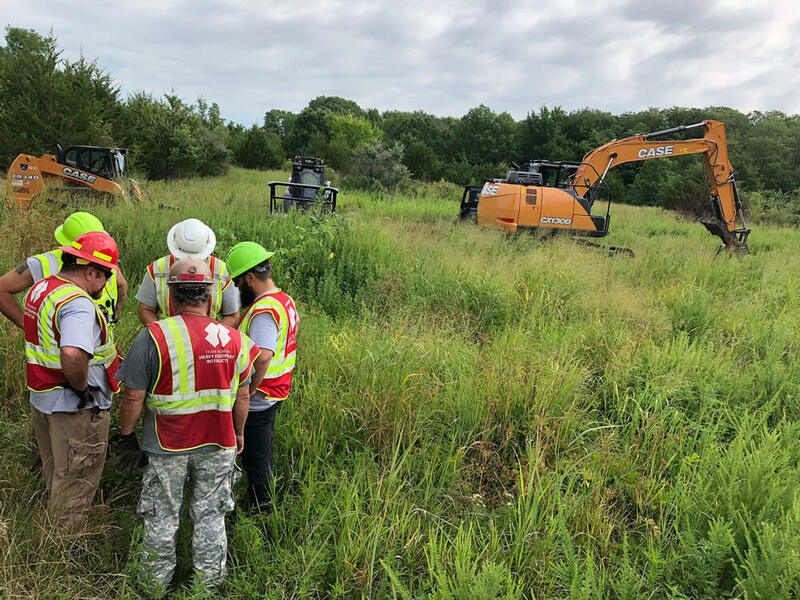 CASE Construction Equipment, and heavy equipment dealer Southeastern Equipment, donated the use of compact track loaders and excavators for blight removal in East Cleveland, Ohio as part of Operation Ray Chapman. 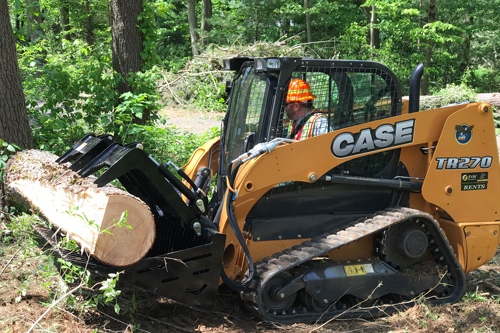 “The Beast”, a specially outfitted CASE SV340 skid steer, was also deployed on the operation with a forestry mulching head to assist in removing years of overgrown brush. 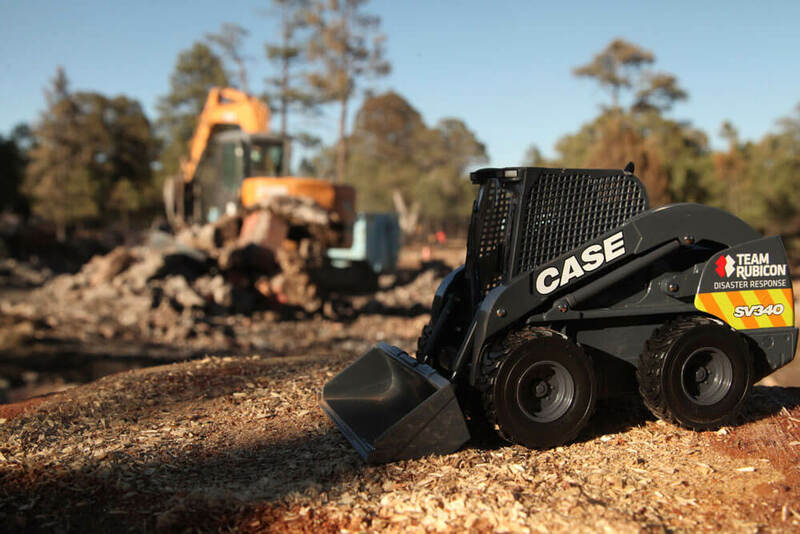 CASE Construction Equipment announces the limited availability of a commemorative die cast model of the CASE/Team Rubicon SV340 skid steer loader, nicknamed “The Beast” by Team Rubicon’s heavy equipment operators. 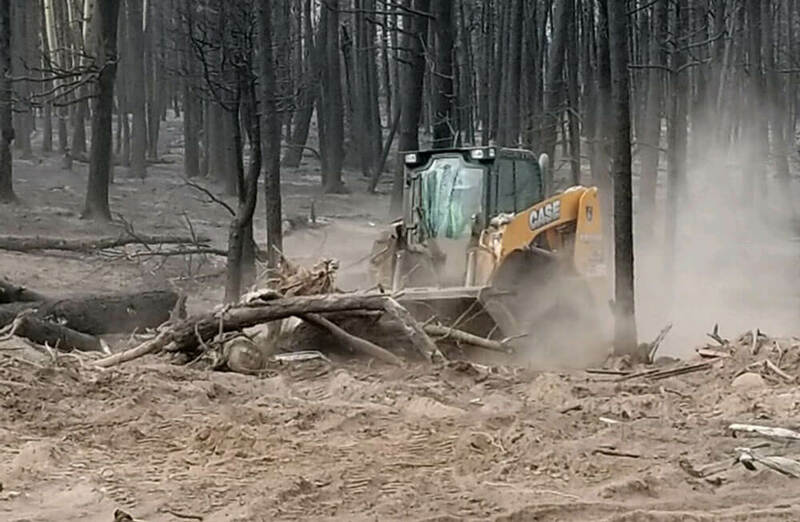 Introduced for the first time at ConExpo/Con-Agg 2017, the CASE/Team Rubicon SV340 disaster response skid steer has responded to numerous disasters throughout the country – including Hurricane Harvey recovery and recent wildfire cleanup out west, as well as service projects in states such as Ohio, Michigan and Wisconsin.